Newsletter - July 5th - Time to Sweat. 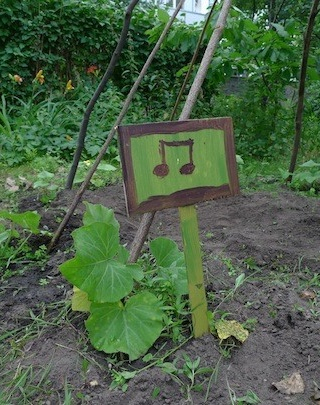 Our Community Garden Team has set aside 2 upcoming workdays to get the garden tidied up. Join us for a short work session in the garden and then stay for Noches Musicales across the street at Brown Plaza. Bring a shovel, a wheelbarrow (if you have one) and your favorite beverage to sip (for hydration of course). Interested in being a part of the core group of team leaders for the community garden? Please fill out this 4 question form. Just want to know when workdays are? Join the Del Rio Community Garden Volunteers Facebook Group! Our first class in the Outdoor Yoga Series was a great success! 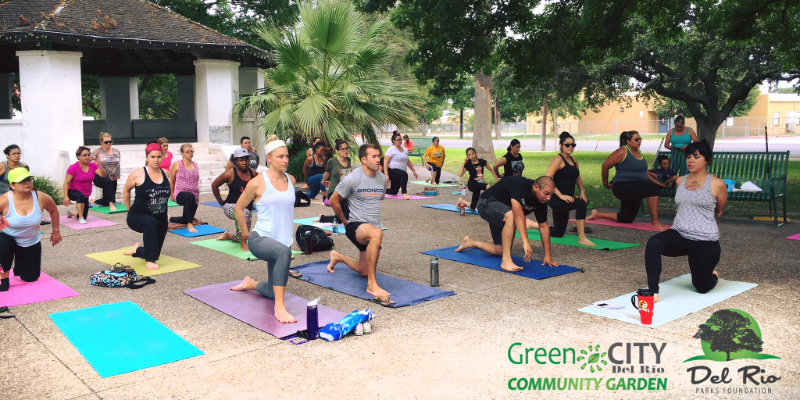 Over 30 people came to enjoy yoga in Greenwood Park. There are 3 more classes in this series—July 9th, 16th and 23rd! Classes start at 10:00 a.m. Check out the Facebook event for updates and more info. Hope to see you soon at an event! HAVE A PROJECT FOR THE FOUNDATION? LET US KNOW WHAT YOU'D LIKE TO SEE US WORK ON! 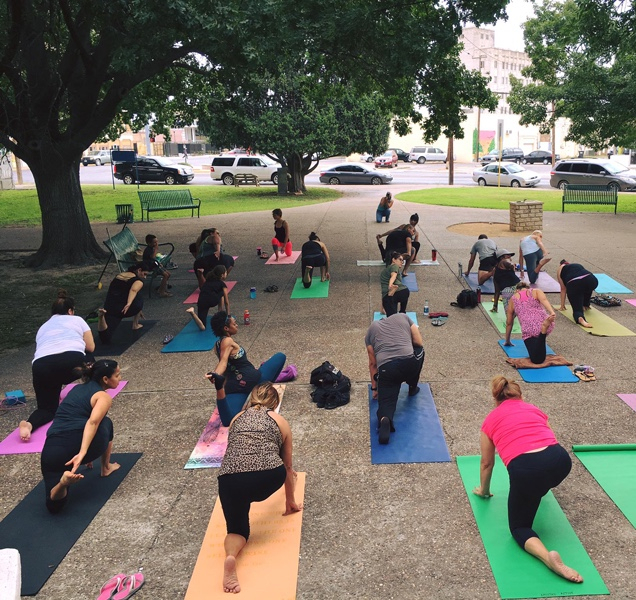 Outdoor Yoga Series Kicks Off!